Our Team | Lake of the Ozarks Real Estate, Property Search in Lake of the Ozarks, Luxury Waterfront Properties for sale at Lake of the Ozarks, Waterfront Properties at Lake of the Ozarks, Vacation homes at Lake of the Ozarks, Real Estate Agent at Lake of the Ozarks. 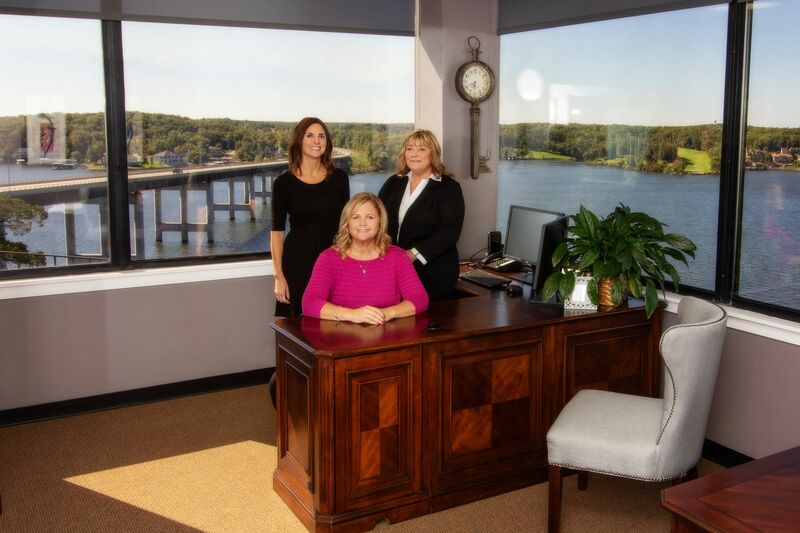 with the utmost professionalism, integrity, honesty and gratitude"
Our Associates are very knowledgeable of the current Real Estate Regulations and the Lake area as well as the surrounding communities. Enjoying what we do is one of the reasons we are highly sought after! We make the process of buying or selling a home as stress free as possible for our clients. 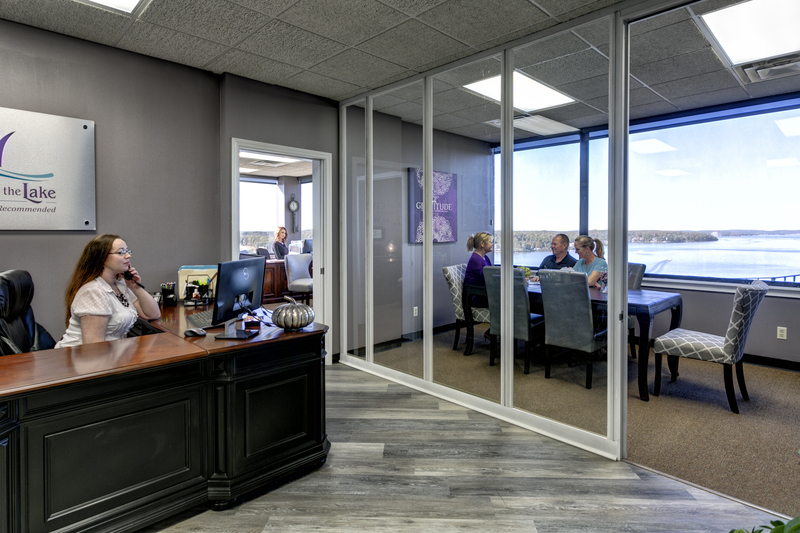 We are a Real Estate Boutique and we have the advantage of being able to spend the time needed with our clients to truly understand what they are needing and really listen to them. We understand that buying or selling a home is one of the most important decisions a person can make and we are here to help, from start to finish and beyond! We take the worry out of the buying/selling process so our clients can enjoy the fun that goes with finding a new home!